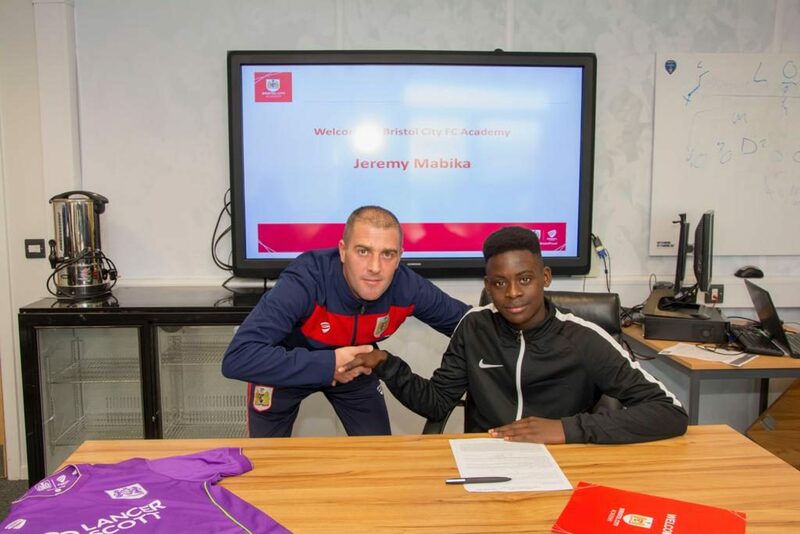 I am pleased and delighted to announce that two more players from Bristol Inner City Football Academy have joined Bristol City Football Academy. 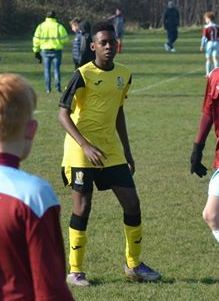 Both defensive players and brothers Tresor (U11) & Jeremy Mabika (U13) joined The Bristol Inner City Academy over two seasons ago. Jeremy was spotted playing school football and his brother followed not long after. Jeremy still as a lot to learn but his progress over the last 12 months has been incredible for a player who had only played football for 2 seasons. Credit to Paul Hirons for his persistence in working with a raw talent who at times only wanted to score goals! 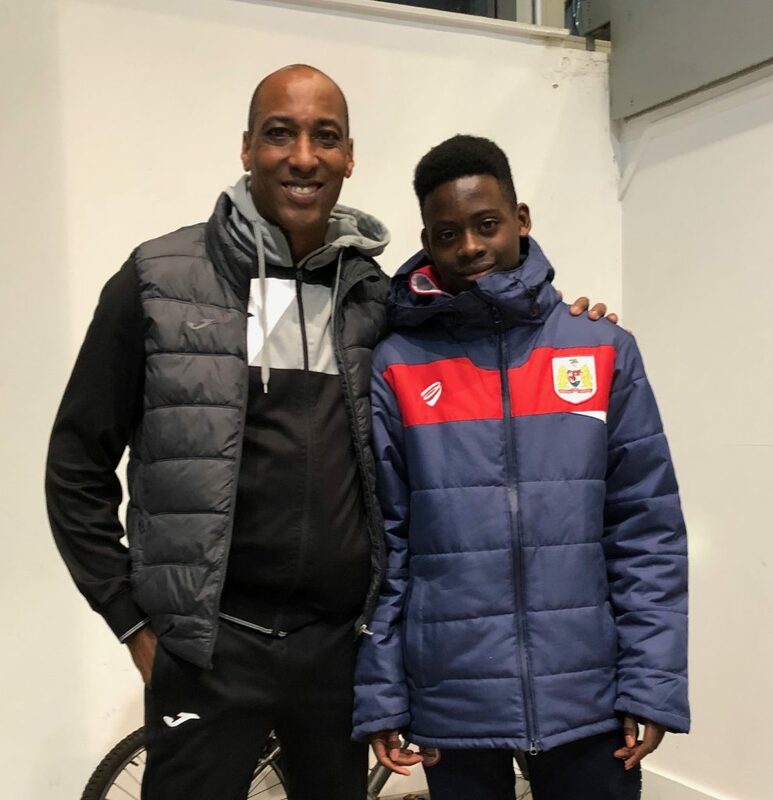 Tresor, similar to his brother, joined Bristol Inner City Football Academy two seasons ago and it was clear to see that his potential was huge! With lots of core attributes you would want in a player, Tresor ticks a lot of boxes. He is technically gifted, strong, quick, and been a delight to work with. Both have great attitudes, mindset, and willingness to succeed. 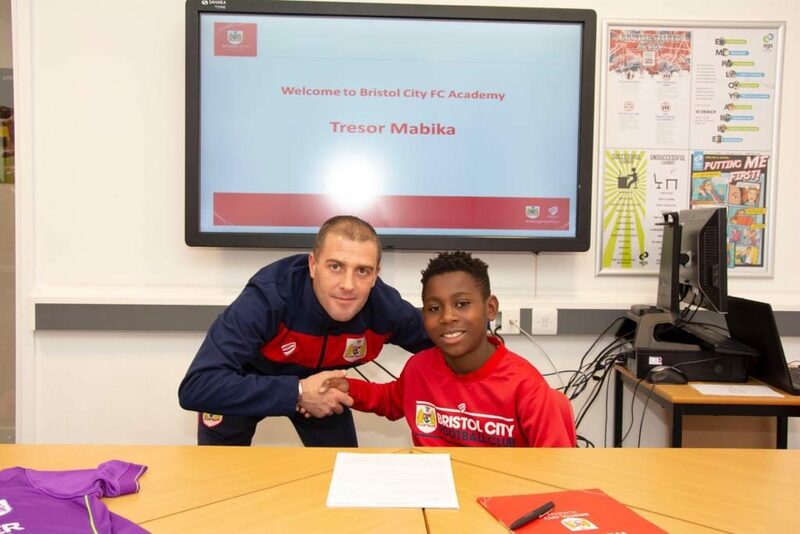 In my opinion, Tresor and his brother will be a big hit at Bristol City and we look forward to following their journey. A big thank you again to all my coaches for their support to both players on and off the pitch. At Bristol Inner City we continue to produce players for the next level! However, it not about us it about providing players with the right opportunities at the right time to maximise their talents to showcase at Academy level.